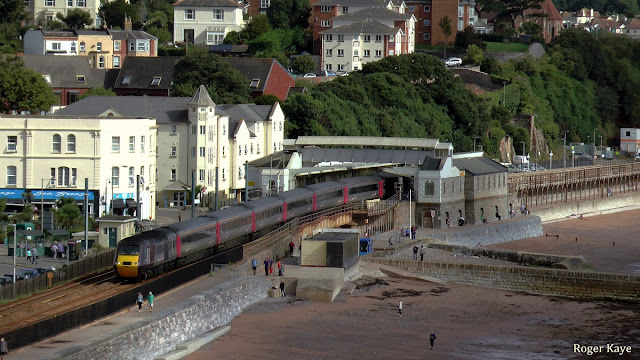 The government has recently (17 November 2016) confirmed an additional £10 million to help strengthen the resilience of the railway line from Exeter to Newton Abbot via Dawlish. 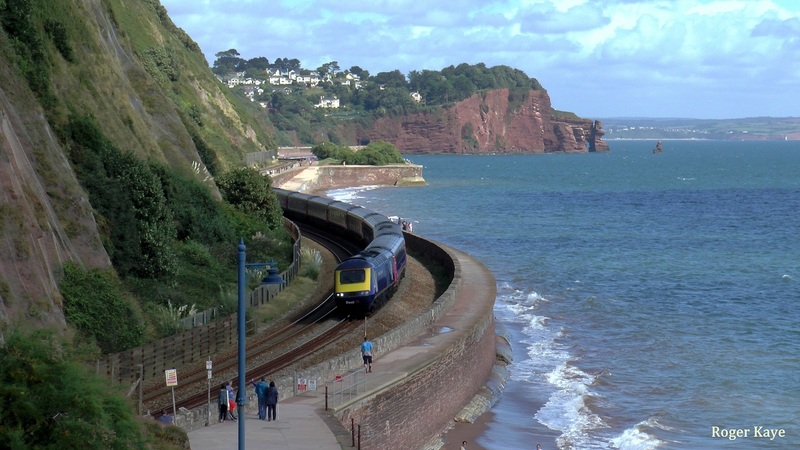 Keeping the South West connected to the rest of the country by rail is vital to the economy of the region. We very much welcome the additional £10 million in funds announced today to help us build on the work we’ve already done to prevent this crucial line being blocked in the case of extreme weather.